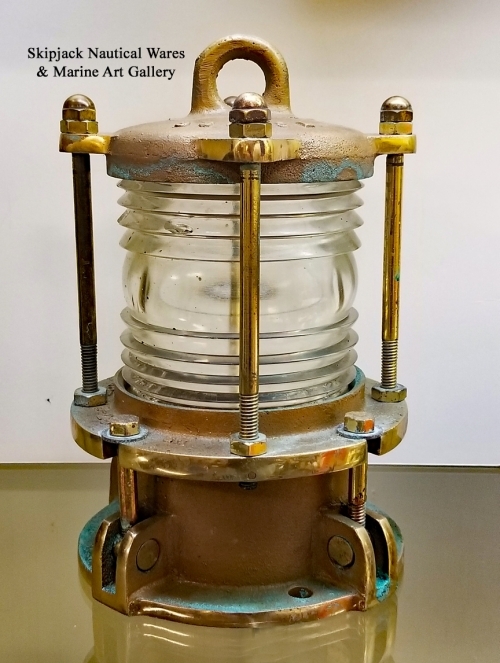 Large Brass Mast Head Light- Nippon Sento Co. Ltd. 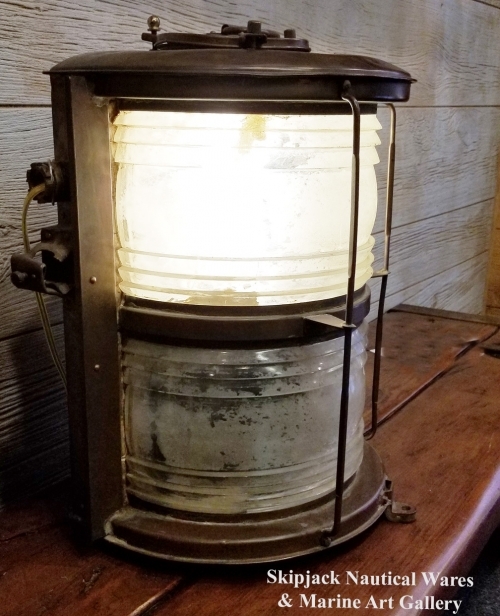 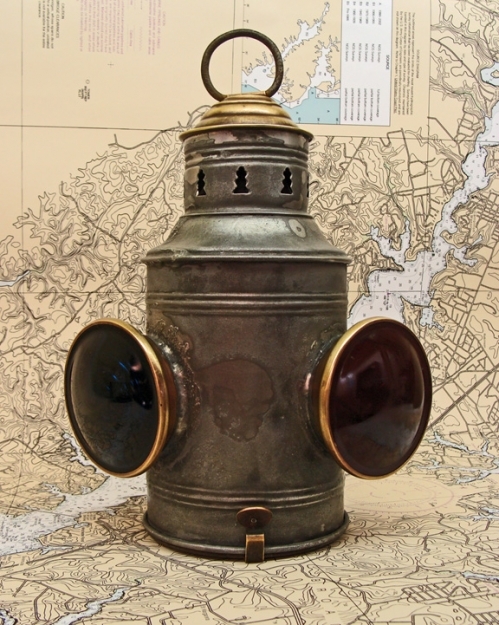 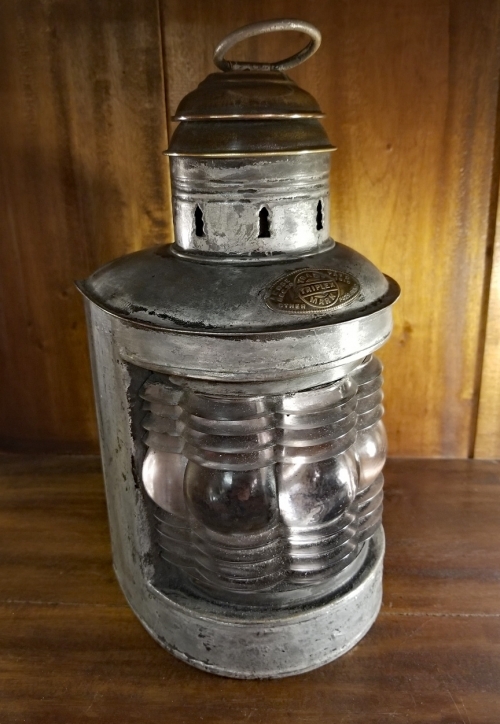 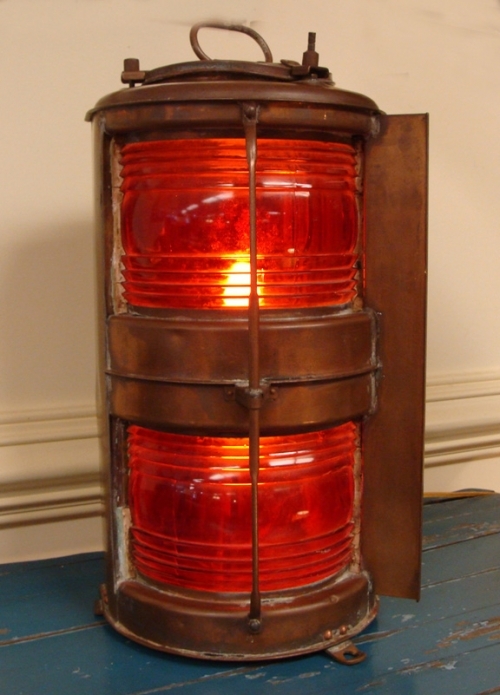 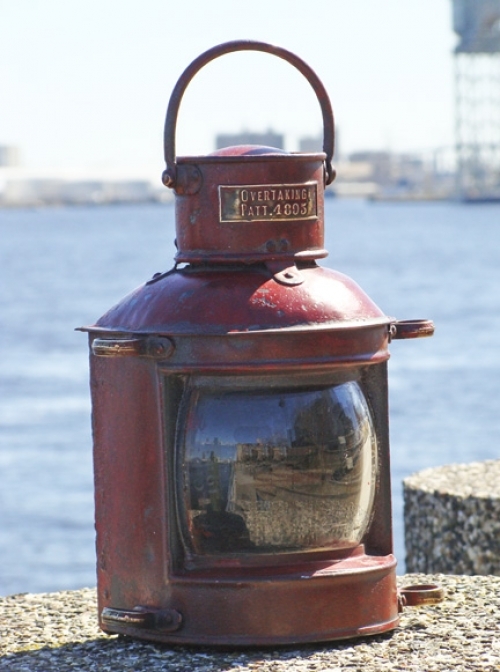 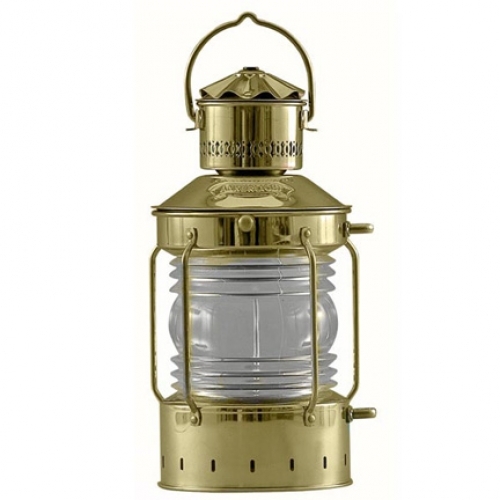 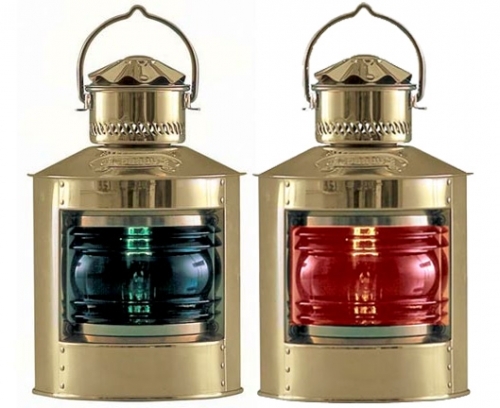 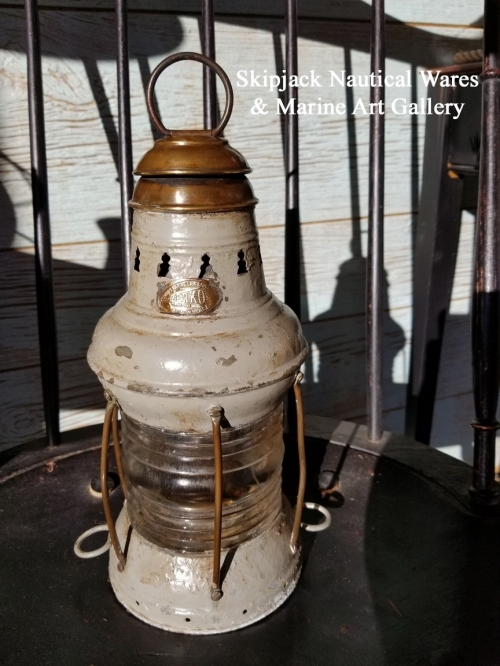 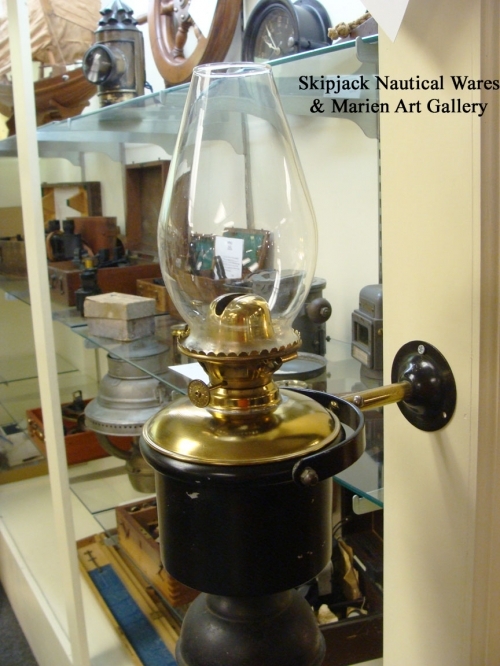 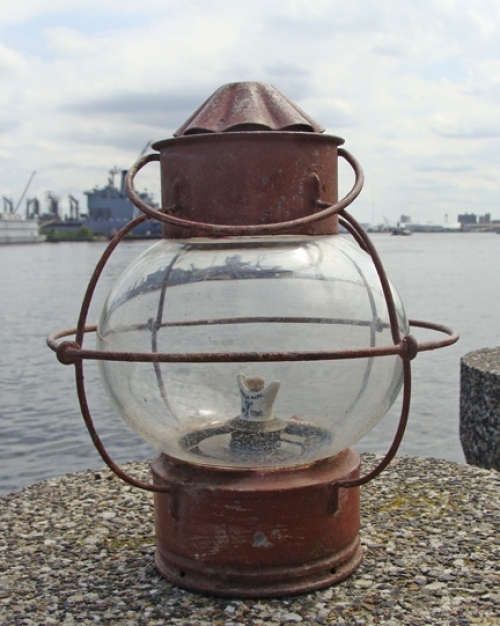 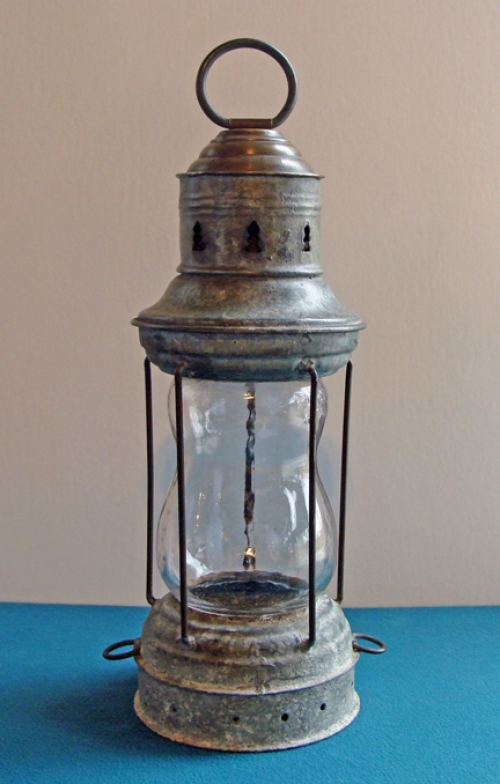 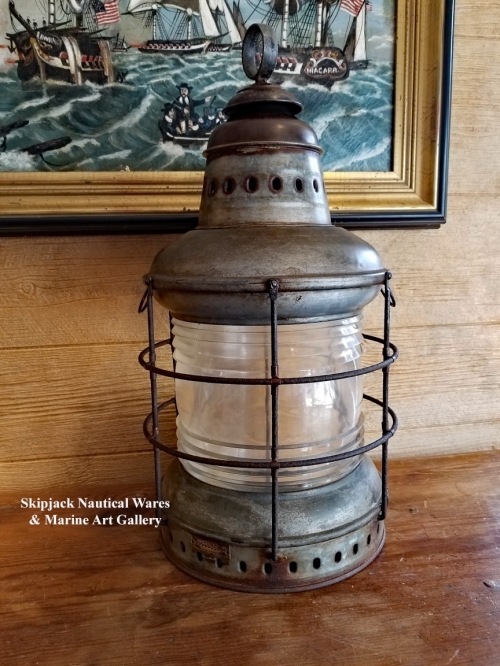 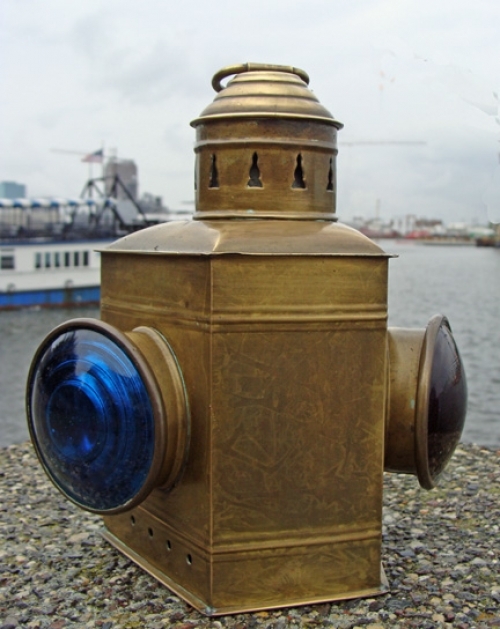 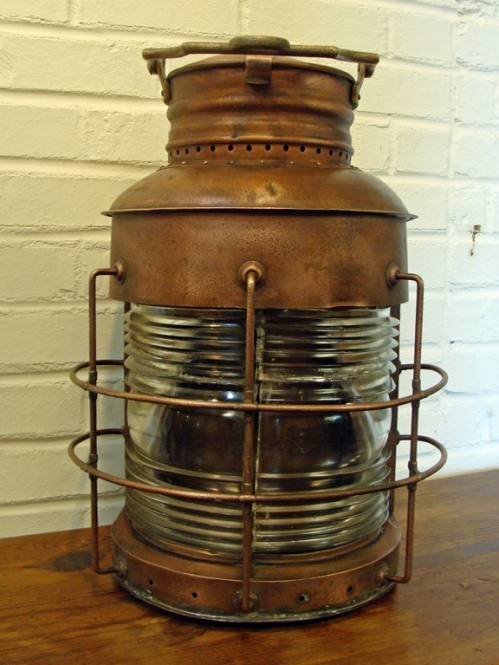 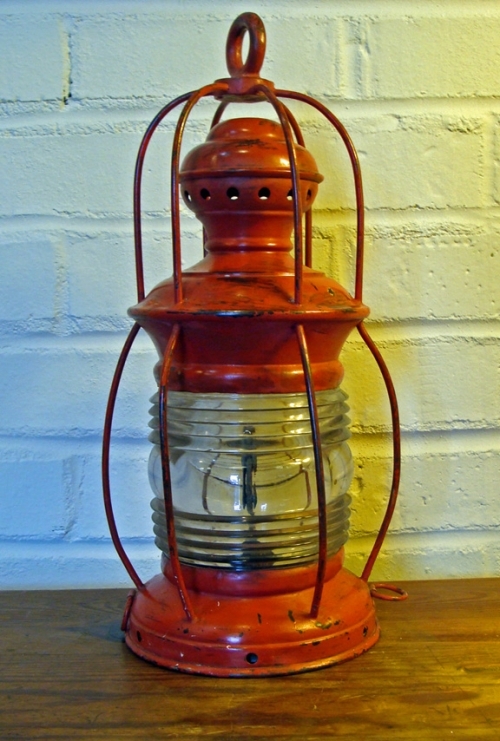 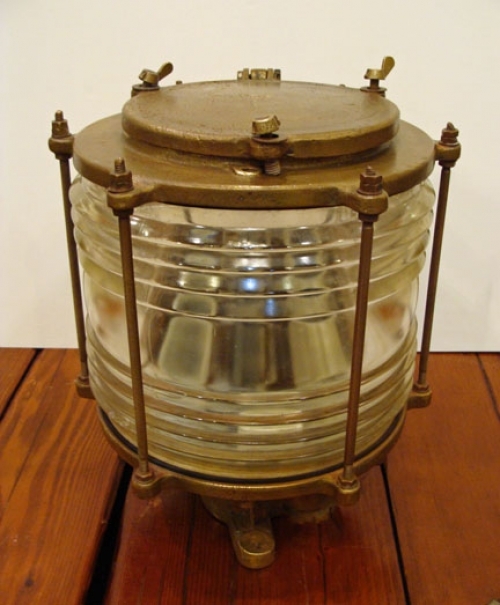 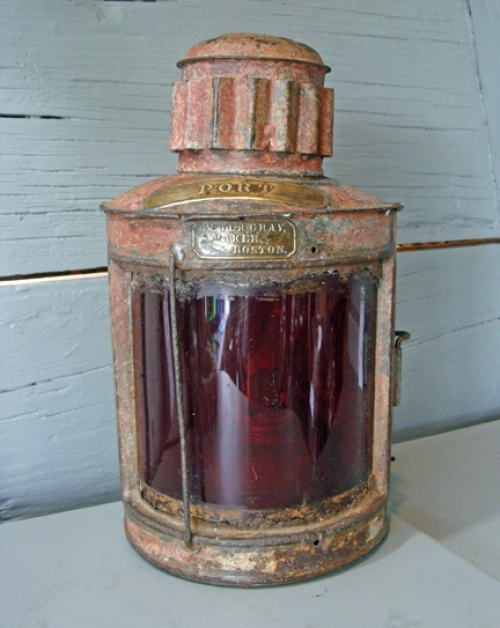 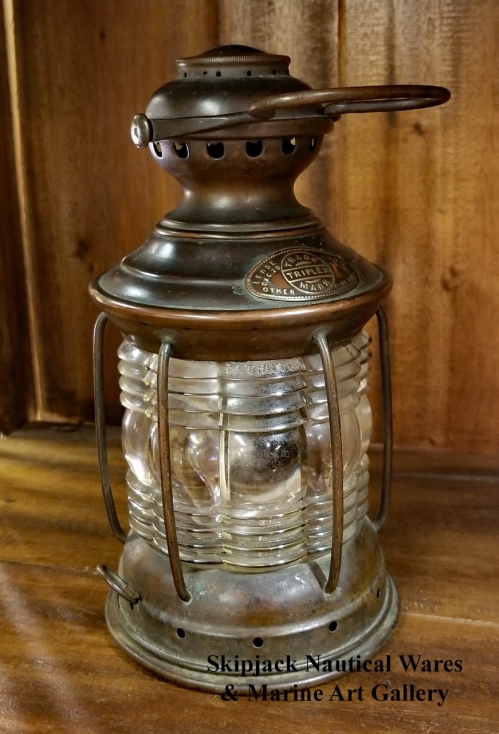 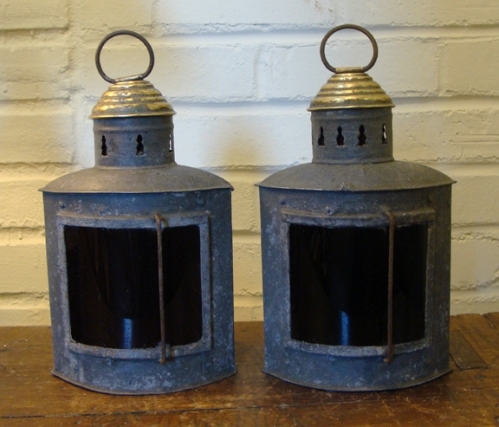 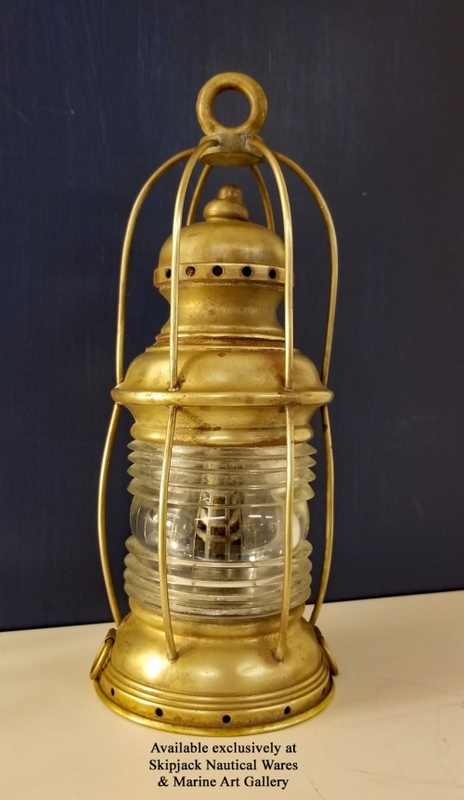 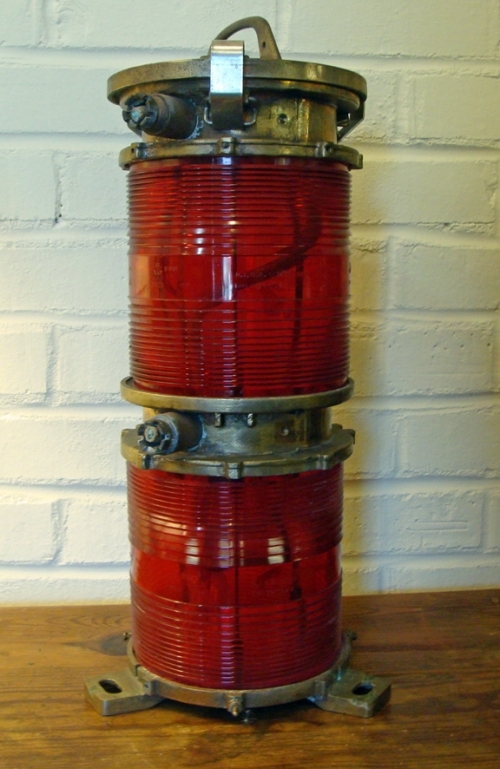 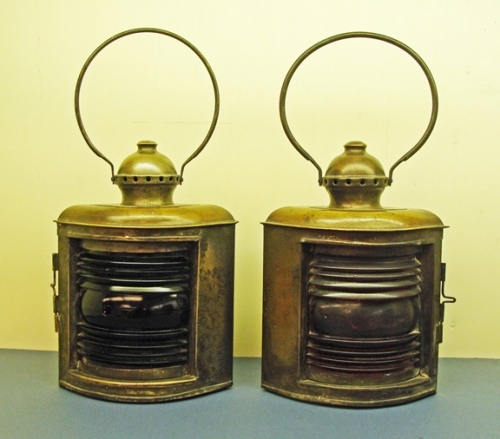 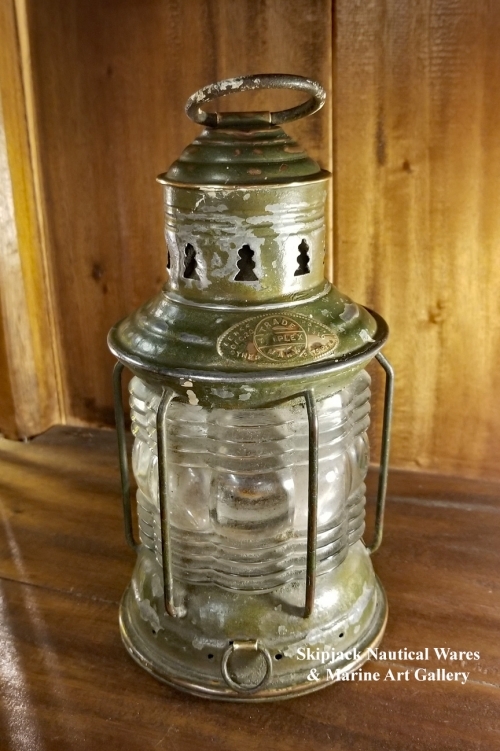 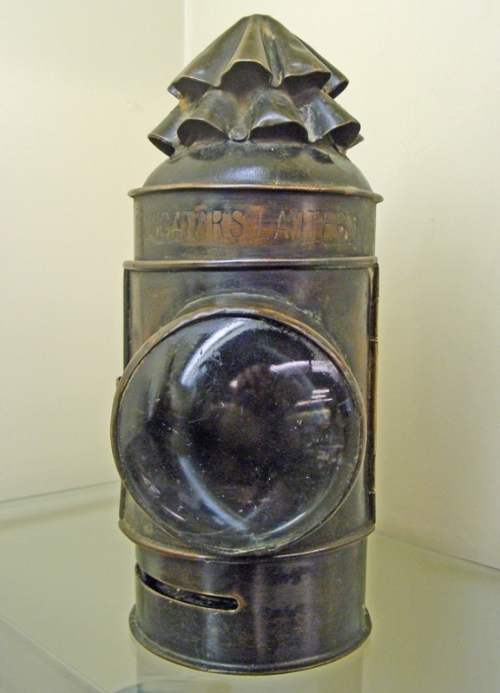 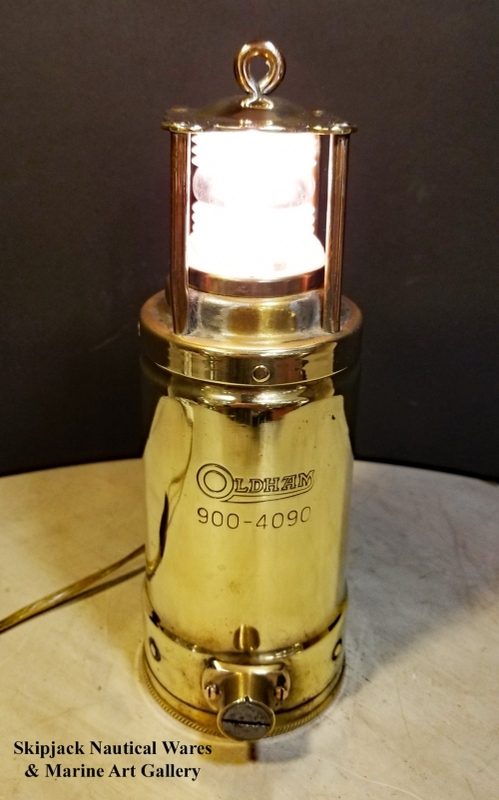 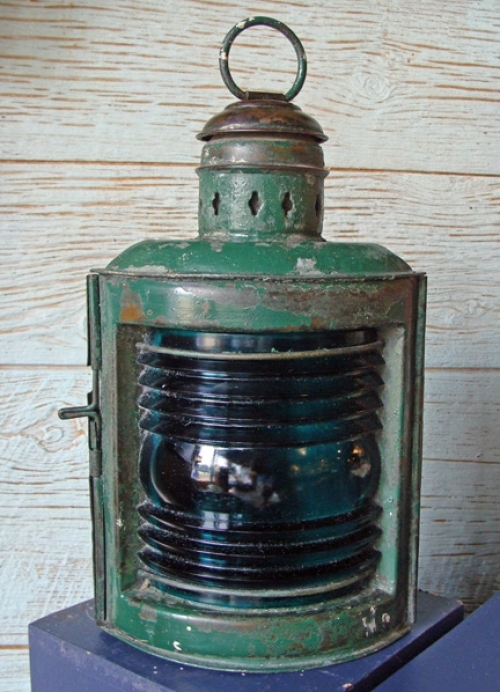 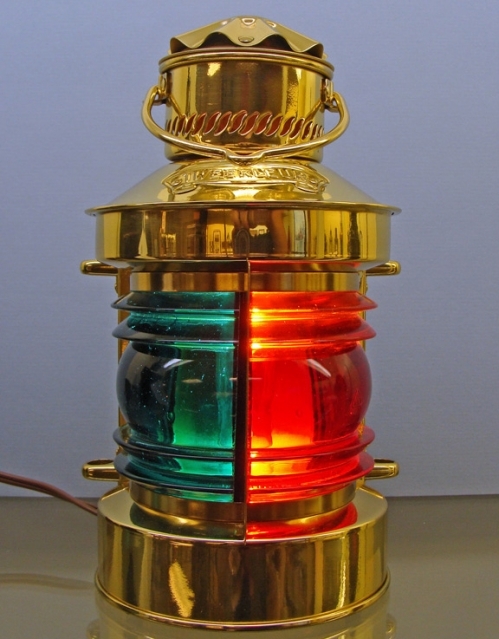 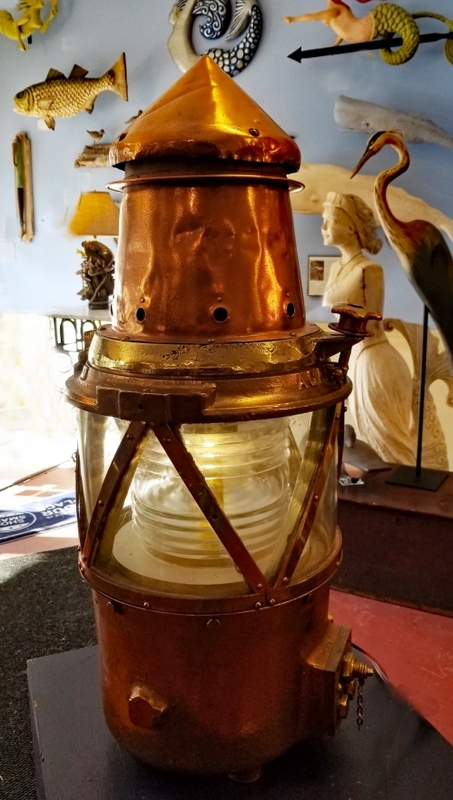 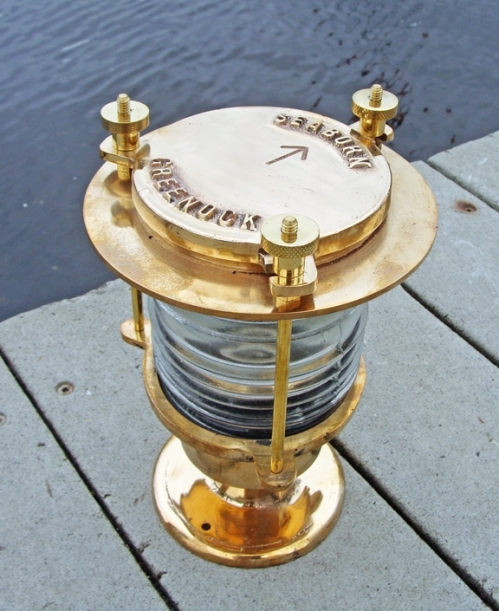 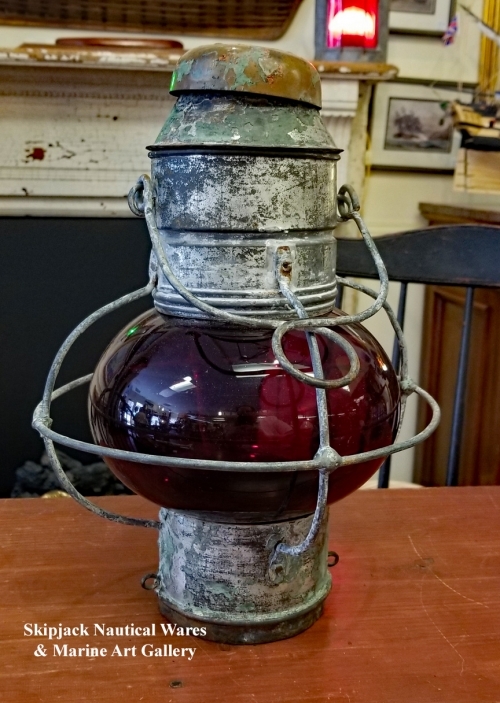 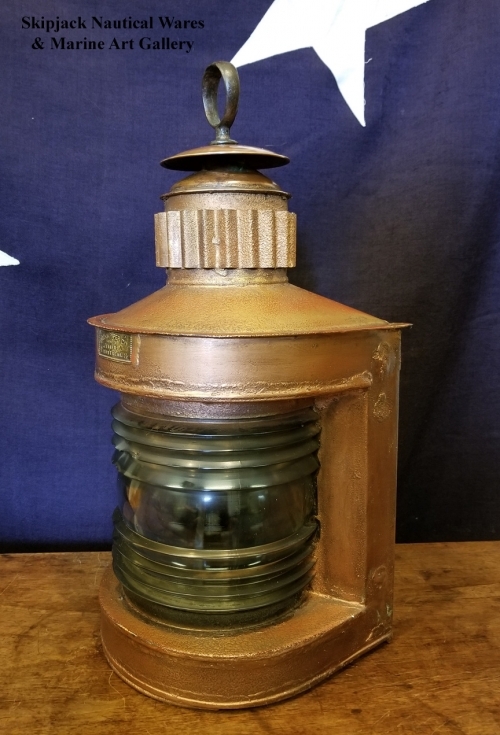 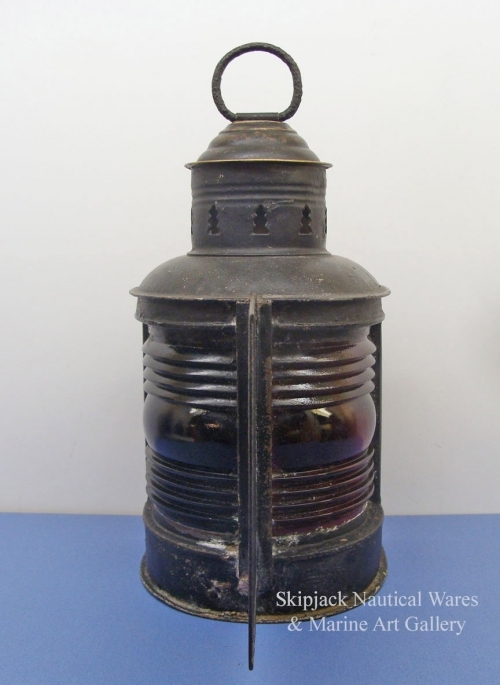 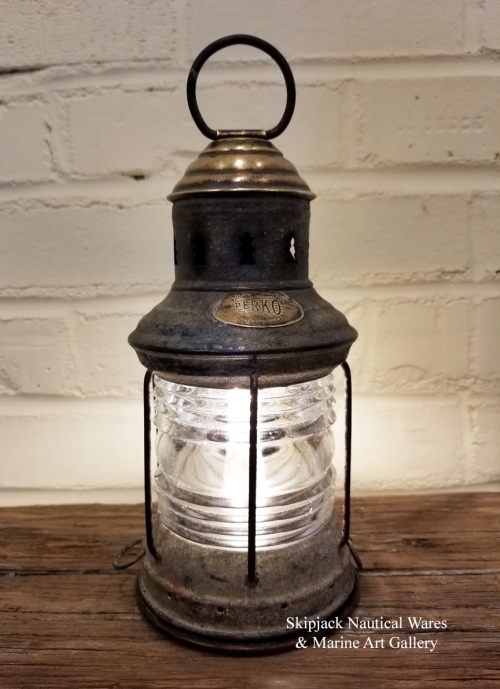 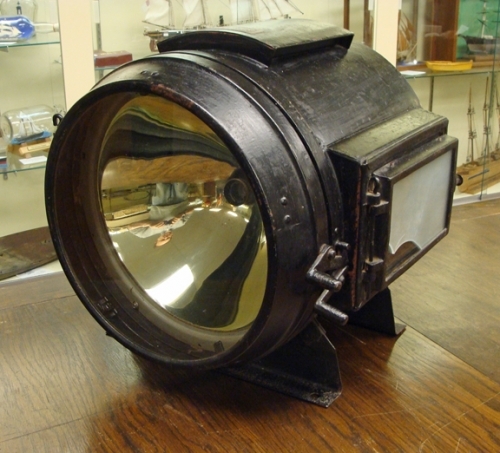 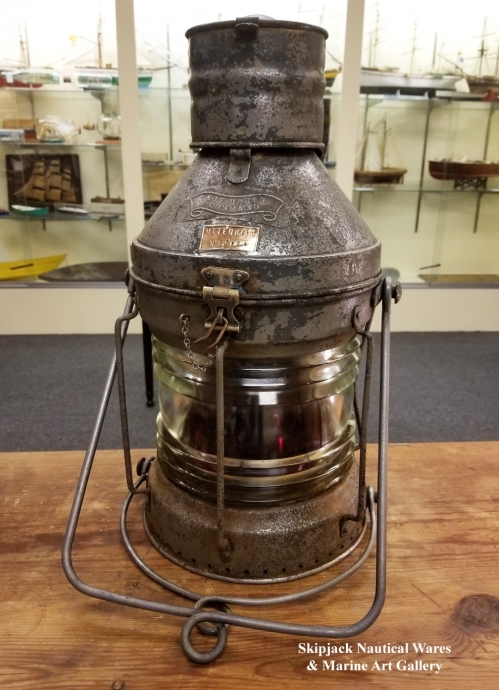 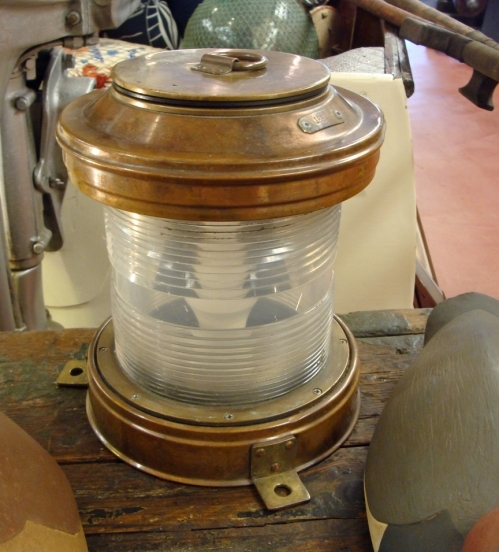 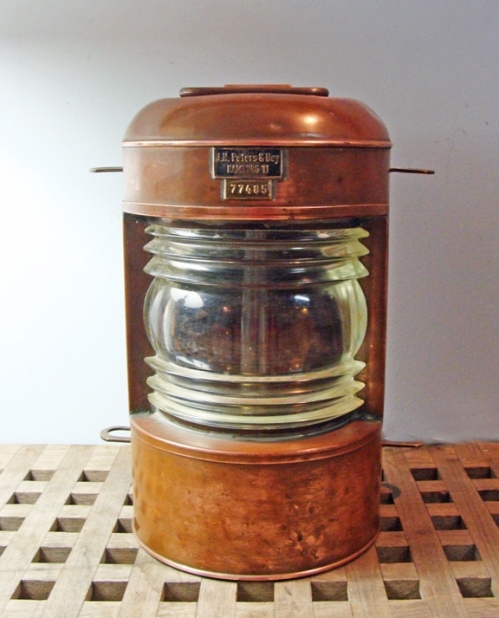 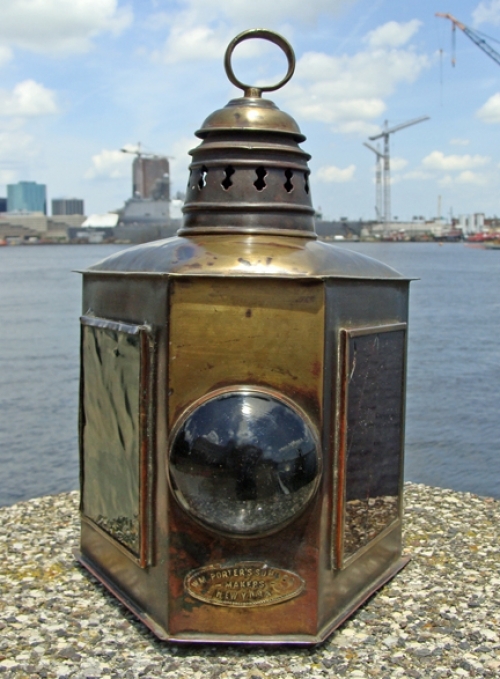 Authentic antique and vintage marine lanterns from makers including Perkins, Perko, National Marine Lamp Co., Kilborn-Sauer, Wilcox Crittenden, George Carpenter, Robert Findlay, Triplex, A. 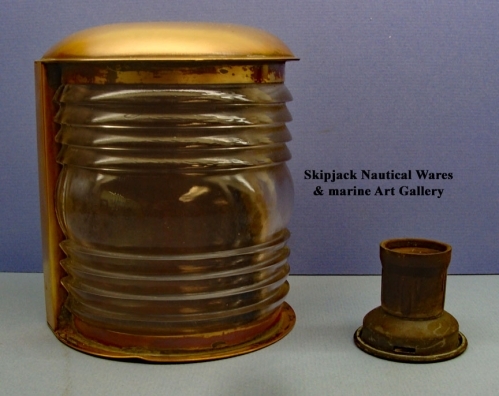 Ward Hendrickson, Peter Gray, Metorite, Robert Findlay Mfg., Russell Stoll Makers, Lovell, Den Haan, Tung Woo and Sento of Japan, Sea Horse, J.H. 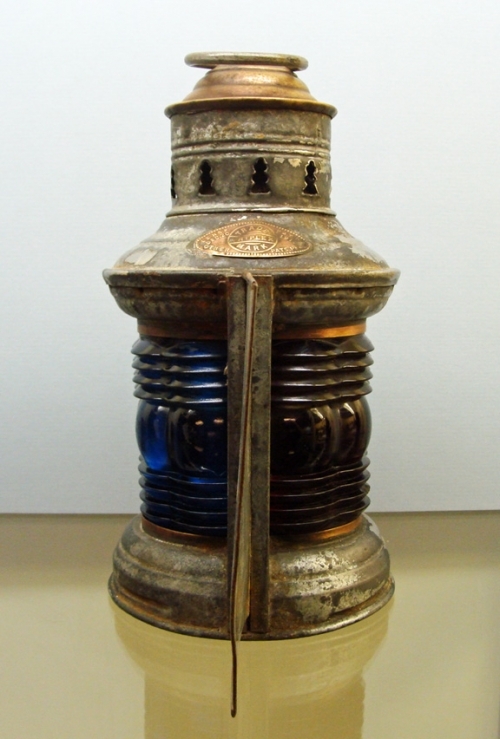 Peters & Bey and other historic makers. 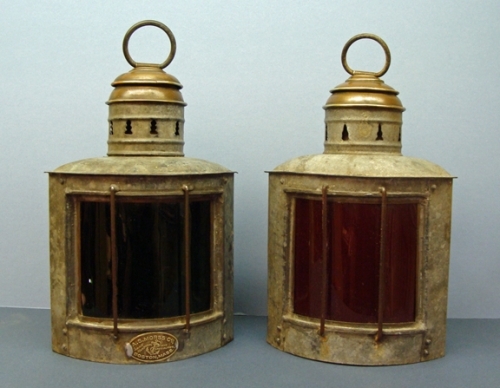 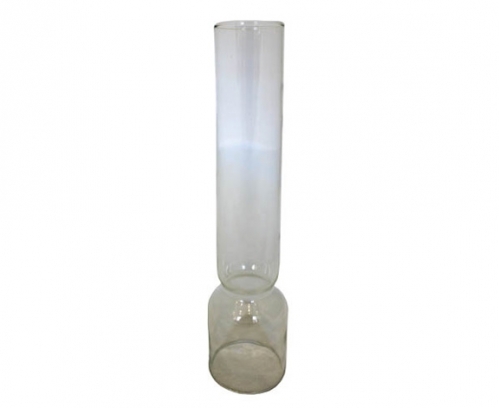 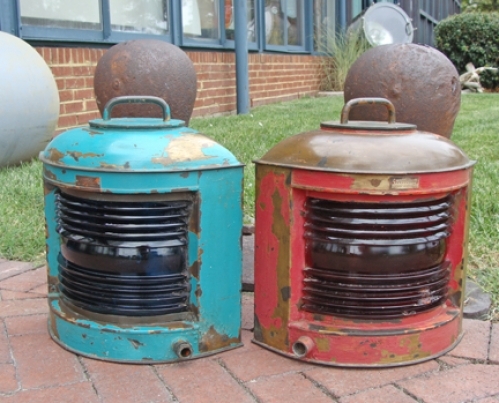 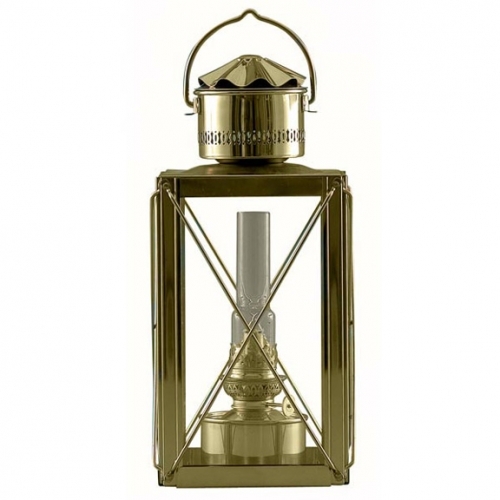 You will also find a selection of new marine lamps from makers like Den Haan and Weems & Plath.